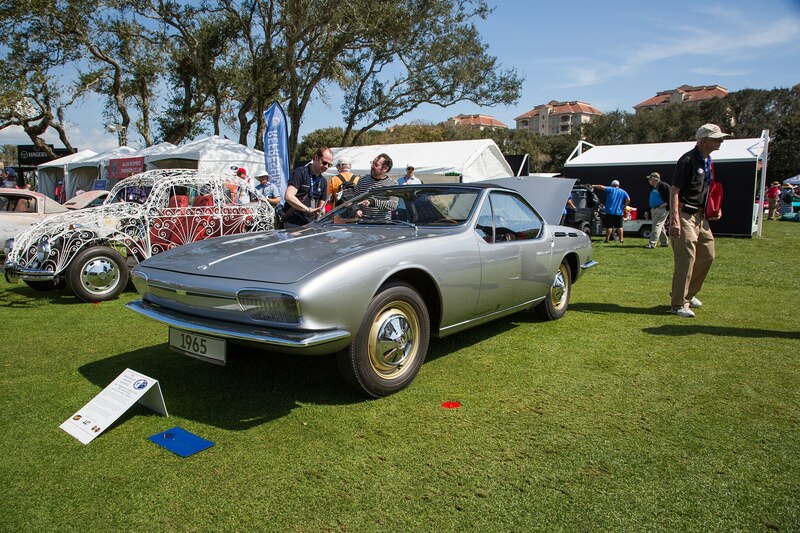 Each year, we travel to the Amelia Island Concours d’Elegance, one of the world’s most exclusive gatherings of classic and significant cars, to not only take in the breathtaking vehicles on display but also to hand out our annual Automobile All-Stars awards. 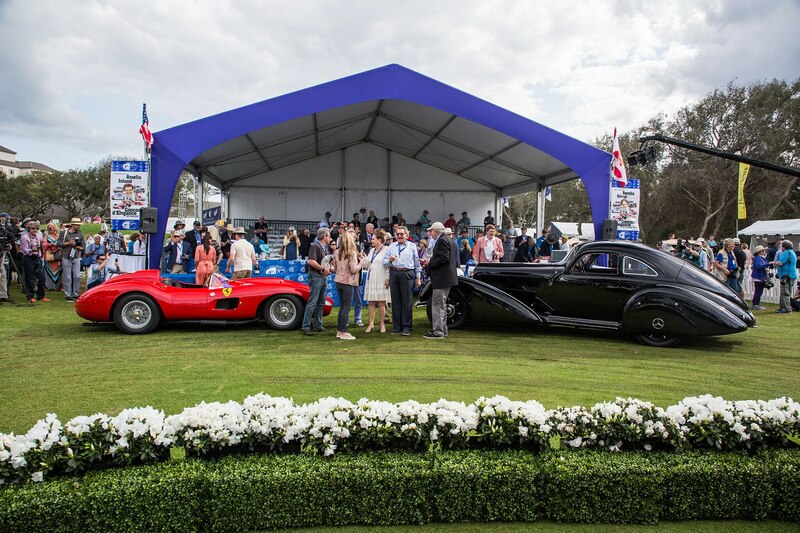 With editor-in-chief Mike Floyd taking the lead and brand representatives on hand to accept their trophies, this year’s ceremony took place on a bright, perfect Florida day that also saw a 1938 Mercedes-Benz 540K and 1957 Ferrari 335 S take home Best in Show trophies. 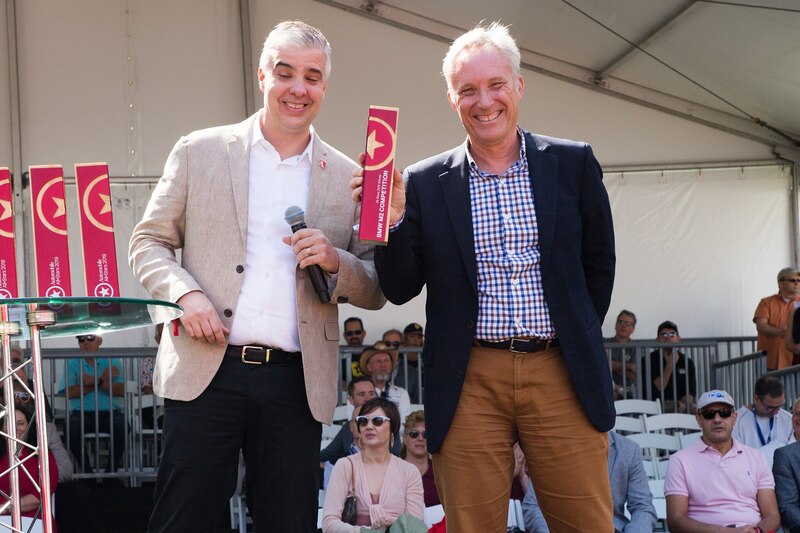 Scroll on to see photo highlights from the event, and then head here to view this year’s All-Stars winners and here for more information about the concours—we’d love to see you there next year! 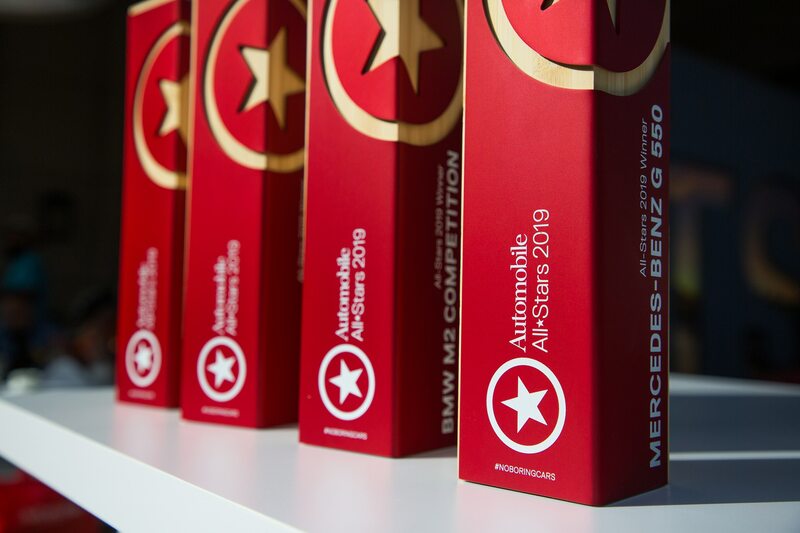 2019 Automobile All-Stars awards ready for action. 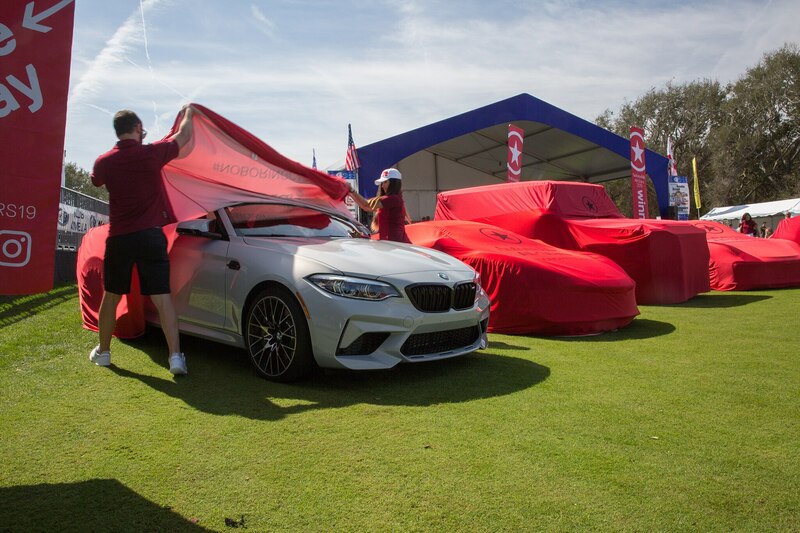 The cover comes off the 2019 BMW M2 Competition. BMW NA rep Thomas Plucinsky accepts the M2 Competition’s All-Star award from EIC Mike Floyd. 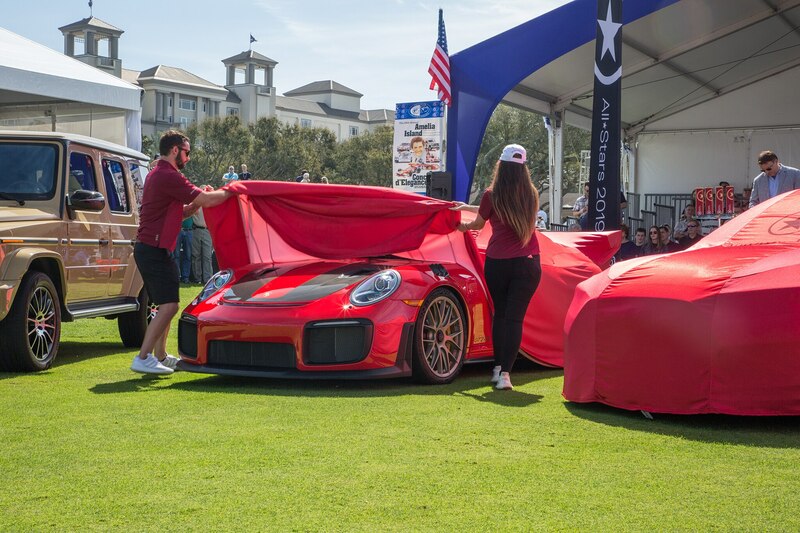 The Porsche 911 GT2 RS is unveiled as a 2019 All-Star. 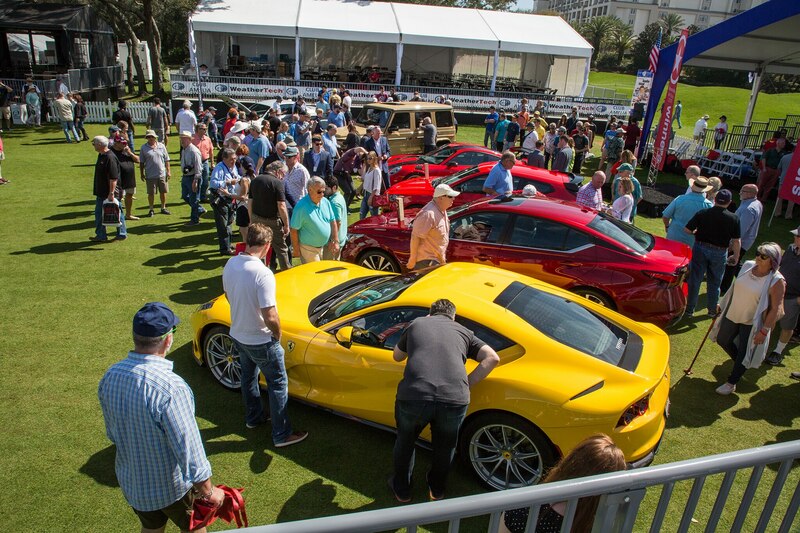 Spectators mingle with the Ferrari 812 Superfast and other All-Stars. 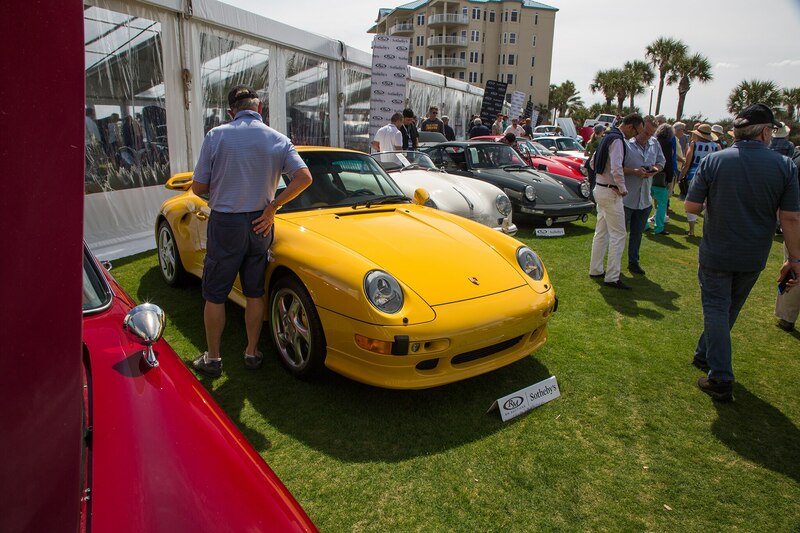 Porsches wait to cross the block at the RM Sotheby’s auction. 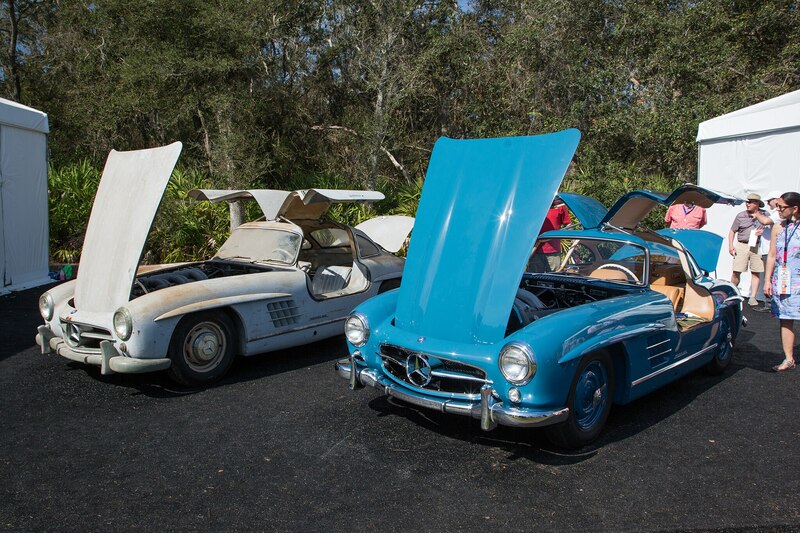 These two 1955 Mercedes 300SL Gullwings were siblings on the production line. 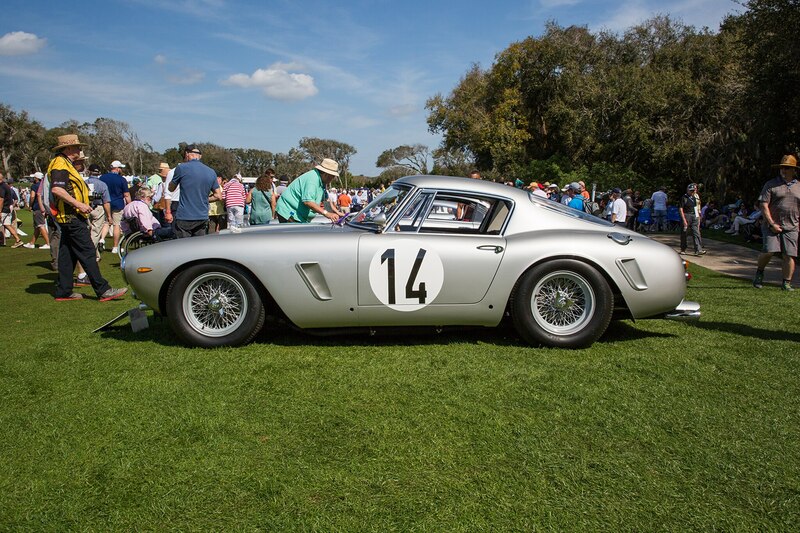 A factory hot-rodded 1961 Ferrari 250GT SWB owned by Bruce Meyer. 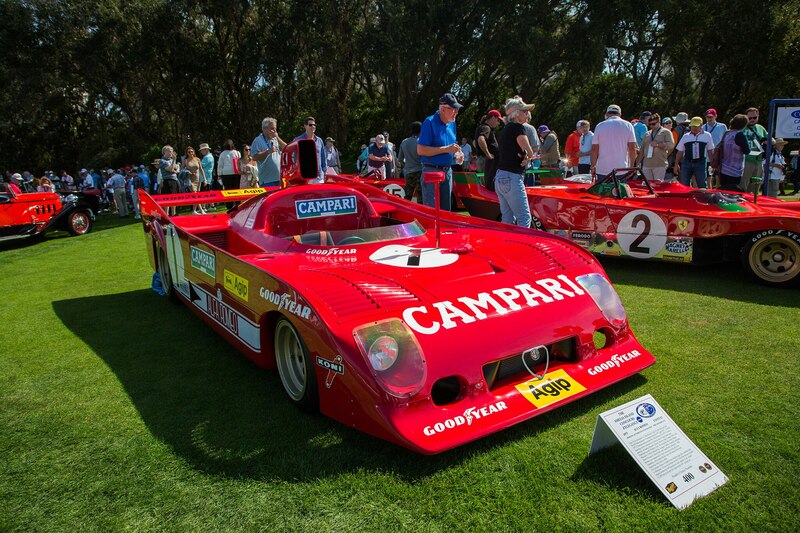 The fearsome 1975 Alfa Romeo T33/TT/12 displayed in the Jacky Ickx class. 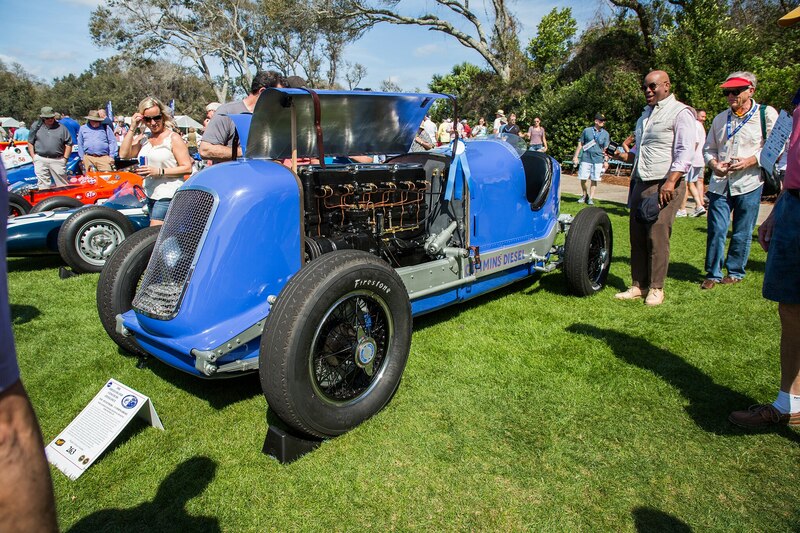 This mammoth 1934 Duesenberg diesel-powered racer placed 12th at the 1934 Indy 500. 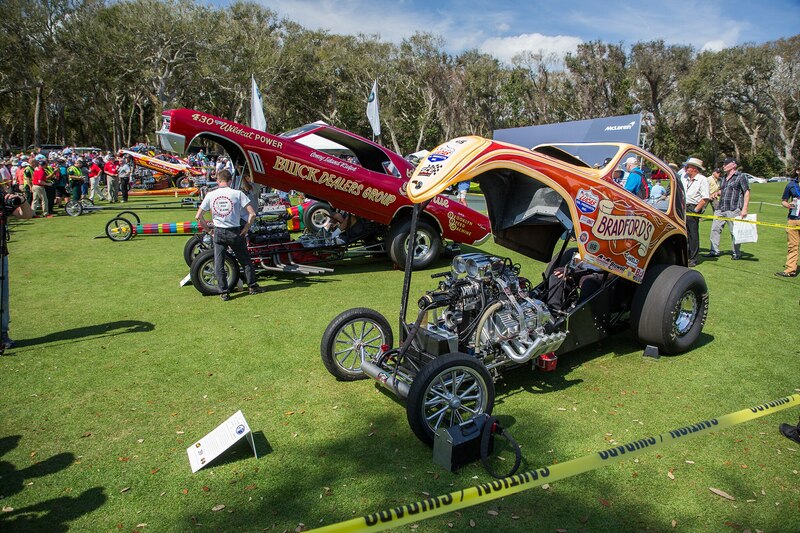 Amelia Island is eclectic, as shown by this dragster and “funny car” class. 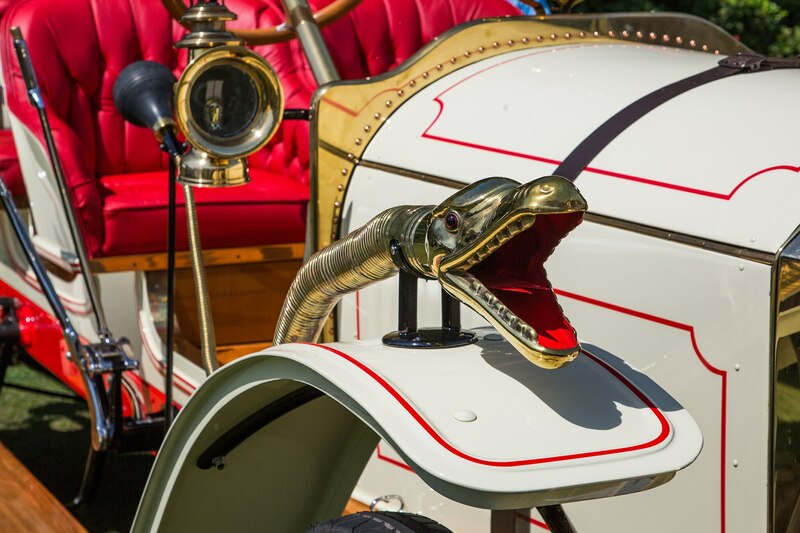 Several Brass Era cars were present, like this 1914 Benz complete with snakehead horn. VW Classic displayed several cars, including this 1965 Ghia concept. 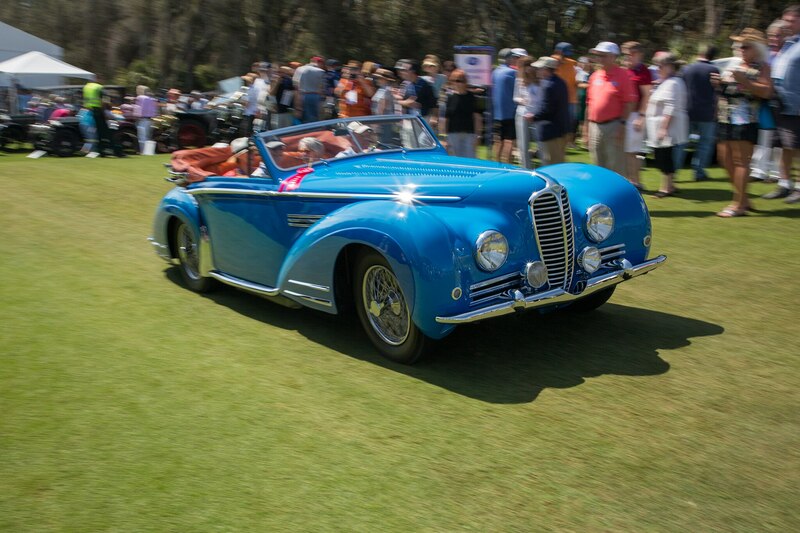 A 1947 Delahaye 175 S Cabriolet returns from accepting an award. 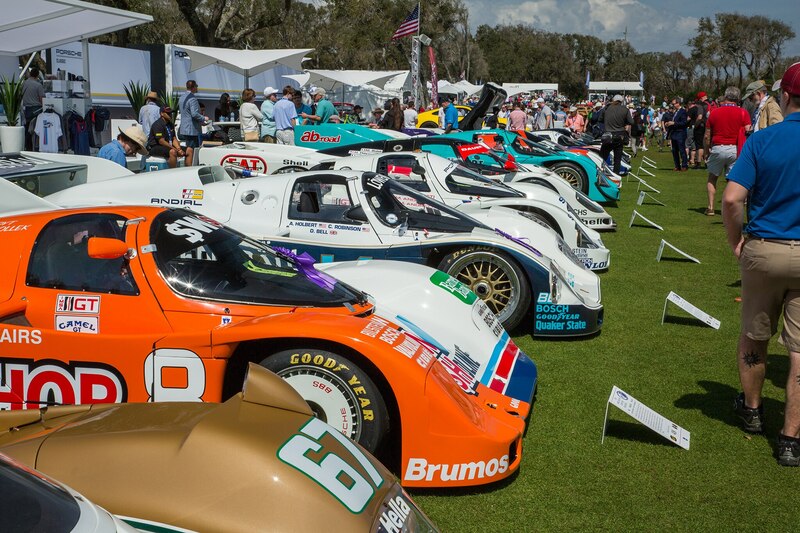 Porsche 956 and 962 endurance racers had their own class this year. 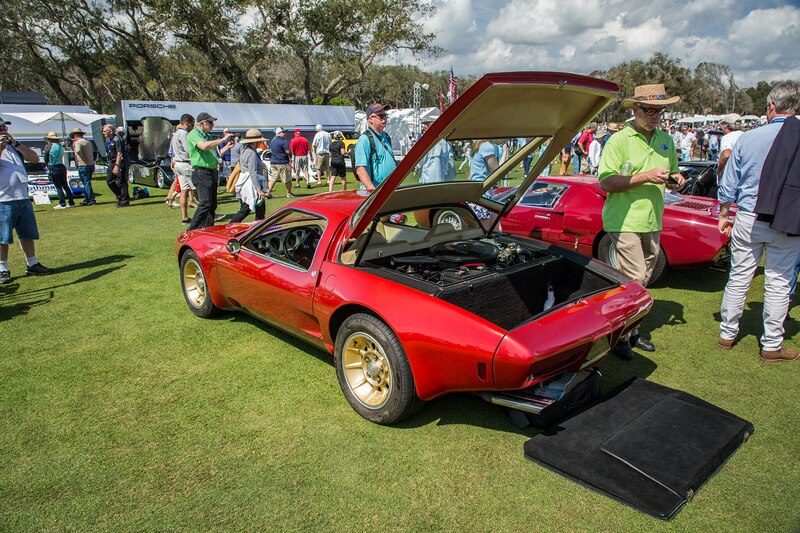 In 1973, Chevy built this mid-engine, rotary-powered Corvette concept. Best in Show winners: 1957 Ferrari 335 S and 1938 Mercedes-Benz 540K Autobahn-Kurier.